There’s nothing like aged, rickety home siding getting a makeover. 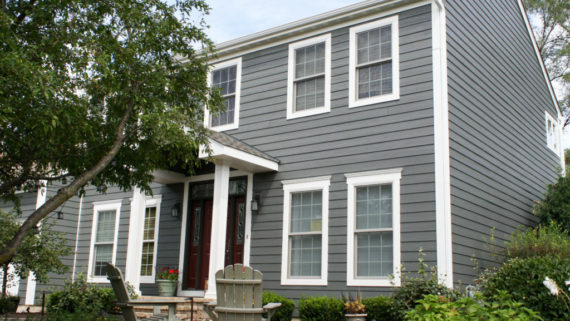 A simple siding update on drab-colored siding can make a home feel cleaner, brighter and even larger. 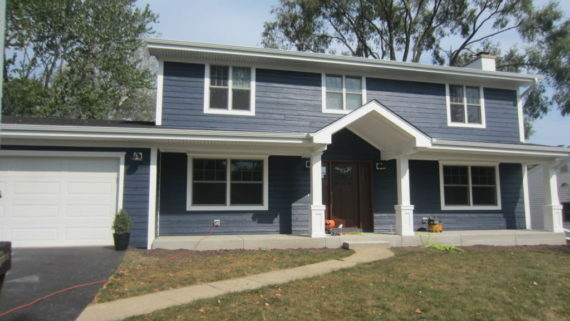 Check out this James Hardie re-sided home exterior with ColorPlus® Technology, giving this home a refreshed face lift. These Chicago homeowners swapped their worn-wood siding for HardiePlank® lap siding and straight edge HardieShingle® siding in Aged Pewter with HardieTrim® boards in Arctic White. The main body gray color is a stylish hue, lighter than the popular Iron Gray, and stays close to the home’s former gray color, while adding the benefits of durability. 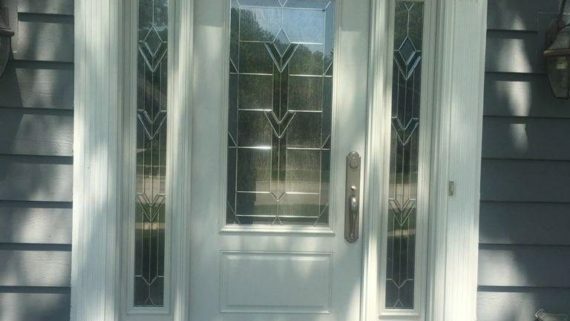 If you would like to achieve similar look, give Schmidt Exteriors a call today! 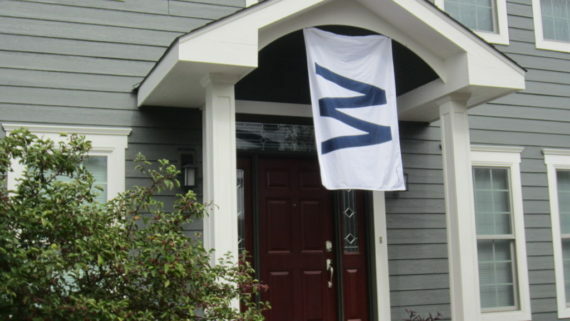 We are Chicago area James Hardie siding expert! The home still has the classic colonial look, but now with way more protection, which is especially important with Midwest winds and freezing temperatures. James Hardie® siding products are specifically engineered to help resist wet or freezing conditions and will hold their own, come rain, sleet, or snow. And with ColorPlus Technology—a baked-on color option that resists fading—your siding color will stay vibrant longer with less maintenance. 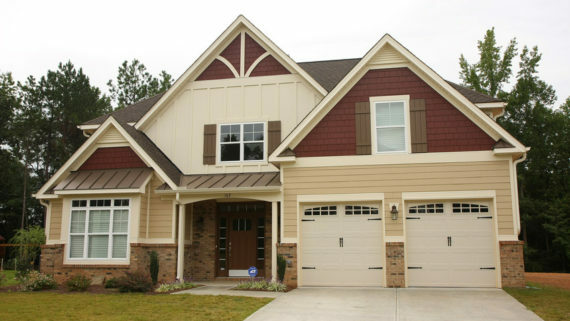 Make your home have “after” status with James Hardie siding and trim. James Hardie ColorPlus products not only offer durability and lower maintenance, but they create a striking exterior that enhances curb appeal. No matter what your design preference, James Hardie products with ColorPlus Technology give you the ability to completely transform your home and there is no better James Hardie siding contractor than Schmidt Exteriors.